Microfluidic-Nanotechnology: In-situ Analyte (adulterants / pollutants) Detection. Sai Siva Gorthi obtained his B.Tech from Jawaharlal Nehru Technological University (JNTU), Hyderabad in 2003, M.Sc (Engg) in Optical Metrology from Indian Institute of Science in 2006 and PhD in Optical Metrology from Swiss Federal Institute of Technology (EPFL), Lausanne, Switzerland in 2010. He was employed as a post-doctoral researcher in Optofluidics at the Rowland Institute at Harvard University, Boston, USA from 2010-2012. 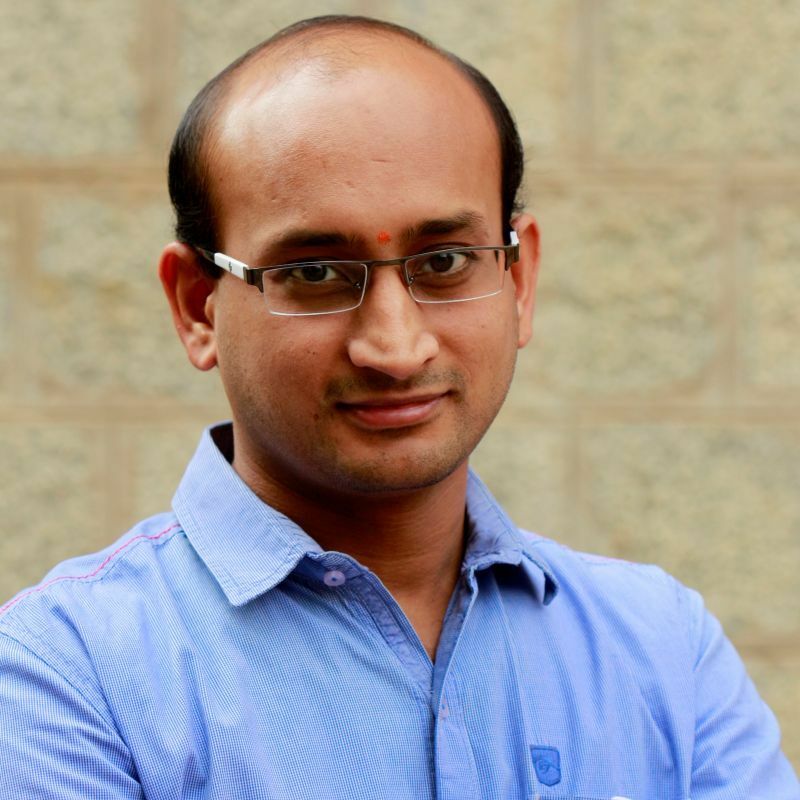 He joined the Department of Instrumentation and Applied Physics, IISc in 2012 as an Assistant Professor, where he is currently an Associate Professor.